Arsene Wenger has backed his former star player Thierry Henry to succeed as manager of Monaco – but ONLY if the club gives him time. 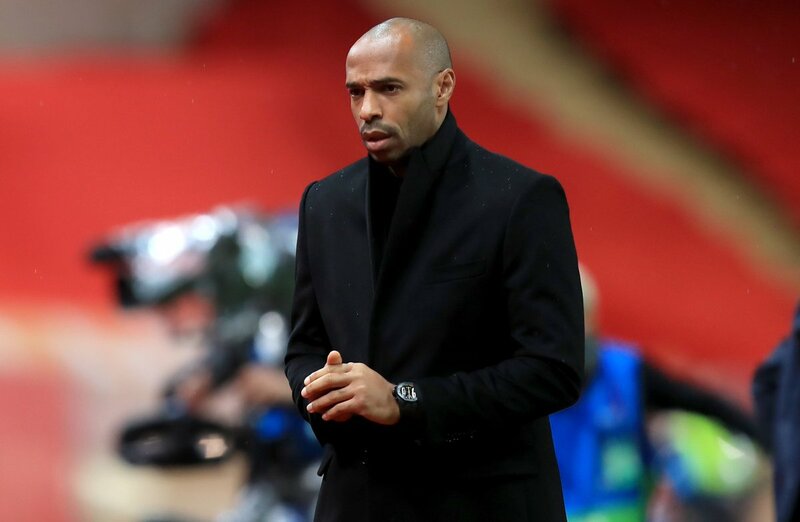 Since Henry took over managing the French side on October 13, they have recorded a draw and two losses in Ligue 1, and have crashed out of the Champions League following a thumping 4-0 home loss to Club Brugge. But he has been backed to turn things around at the ailing Principality side by Wenger, the man who brought him to Arsenal in 1999. He continued: “At the moment, the bad luck for him is that the first impact has not worked, so he will have to be given time – that is the most important thing for him. Rumours have circulated about the possibility of Wenger joining Henry at Monaco as he looks to return to a front-line football job in 2019. The Frenchman won the Ligue 1 title with the club in 1988, and remains out of work despite rumours linking him to both Real Madrid and AC Milan in recent weeks.